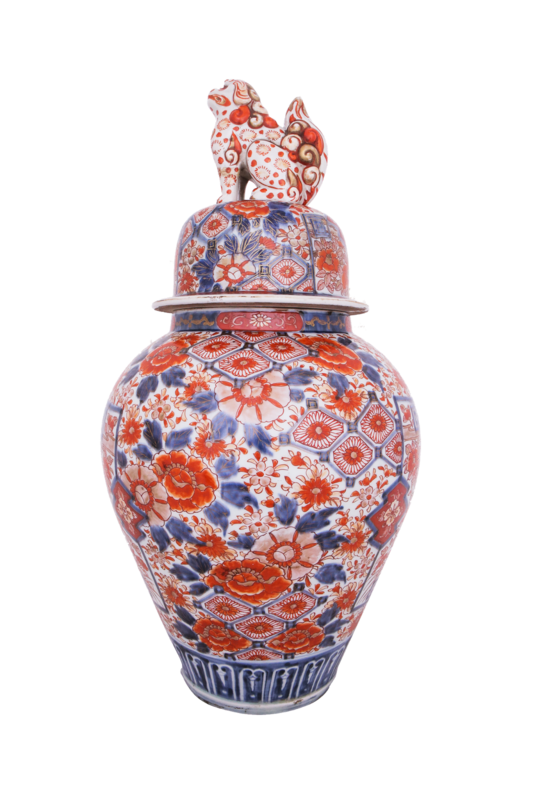 European art complement Asian heirlooms in Casa De Memoria’s biggest auction to date. The mood was as light as the soft music that played in the background. Wine glasses in hand, a group of men casually pored over a 19th century Italian cabinet. 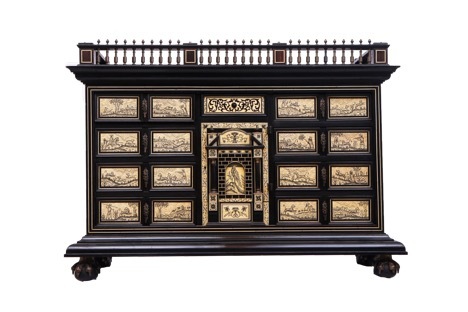 The ivory inlaid panels contrast beautifully against the ebonized wood, and depicted hunting scenes from its day. 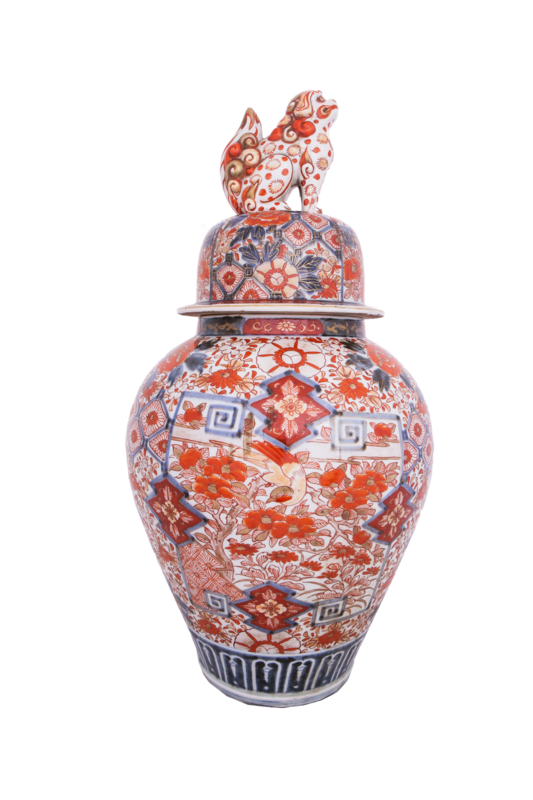 Across the room, two young ladies fawned over a pair of Imari jars, whose intricate floral and bird ornaments revealed the craftsmanship of Meiji-era Japan. Everybody in the crowd seemed to know each other as wine and laughter flowed throughout the evening. If not for the carded art pieces that peppered the space, the showroom along Jupiter St., Makati might have been hosting just another party. But beneath the pleasantries, everybody was in a way actually up against one another. 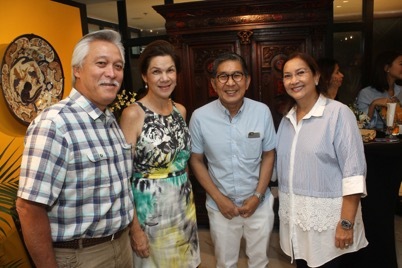 After all, they were in Casa De Memoria - Manila’s premier auction house for international fine and decorative art - and the gathering was a viewing session for lots on offer. Cheers and applause filled the hall as the hammer fell on the gavel - the Italian ebony cabinet had just found its way into a new collection. 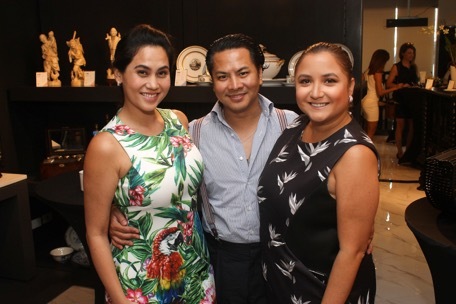 Friendly competition was a recurring theme in Casa De Memoria’s latest auction, which concluded last July 1, 2017. Aptly called “The Age of Exploration”, the auction featured art - paintings, furniture, porcelain, ivory, and other trinkets - borne from the golden age of trade between Europe and the Oriental dynasties. It was a first for the auction house that built its name selling European art. “The focus on European pieces was a conscious decision, since there are hardly any local galleries that sell European art,” says Casa De Memoria Director Angelique Lhuillier, who runs the auction house alongside Camille Lhuillier, Tiffany Mathay, and Polly Mathay.“But the goal is to slowly diversify our offerings, starting with the latest auction’s Euro-Asian theme,” she adds. The auction house is also considering local art in the future, but will currently remain focused on European pieces. 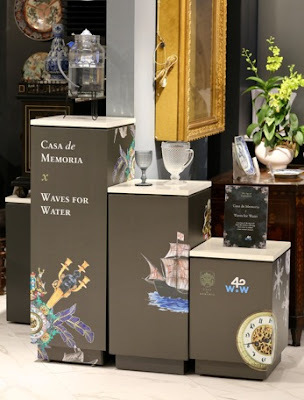 As a temporary home of art, Casa De Memoria’s primary mission is to find new owners for pieces consigned from all over the world. 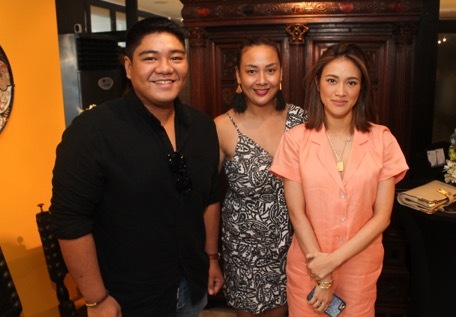 But at the Casa, the passion for art goes beyond the sale thereof—hence, they also engage in various efforts to promote art and heritage in the local scene. Casa De Memoria finds pride in being an institution that caters to those who go beyond just collecting art, and considers art as a lifestyle—something Angelique fondly refers to as “The Casa living”. 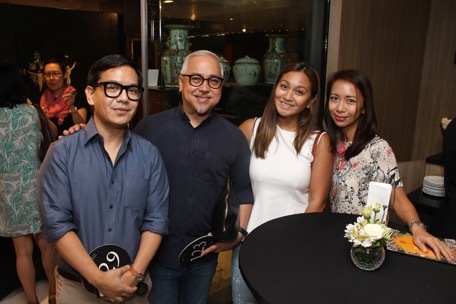 On top of the bi-monthly auctions, they recently held a seminar on art, featuring Museo De La Salle curator Joey Panlilio. More technical services, such as appraisals and restoration, are also offered to anyone in possession of various art and heirlooms. 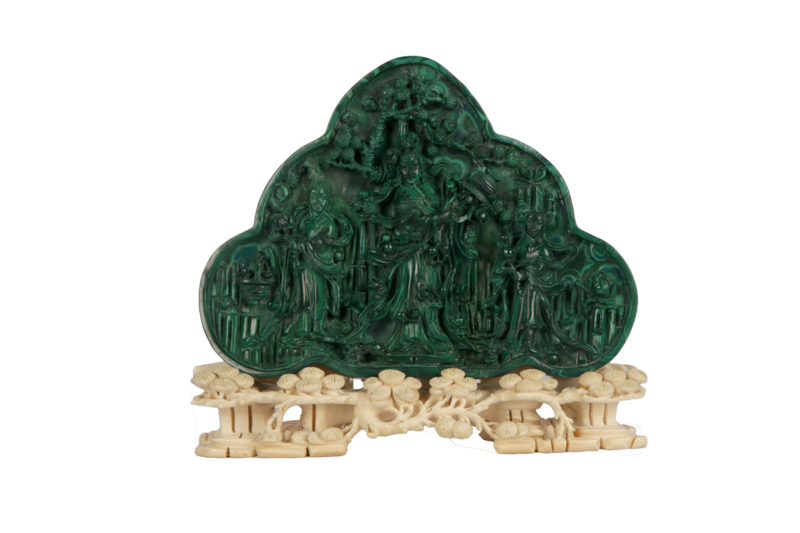 More than restoring these priceless pieces, the auction house is in a way also involved in restoring communities. Part of the proceeds from every sale goes to charity; the most recent one helped the organization Waves For Water provide clean drinking water solutions to the internally displaced fleeing the Marawi siege. Work is underway to select the beneficiary for the next auction, which is scheduled on September 16, 2017. 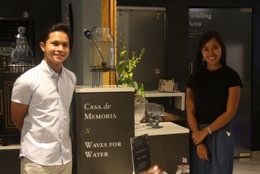 Interested parties may contact Casa de Memoria at 772-0414 or through info@casadememoria.com.